La Village by YOUniversity Suites takes the food park approach to a new height. 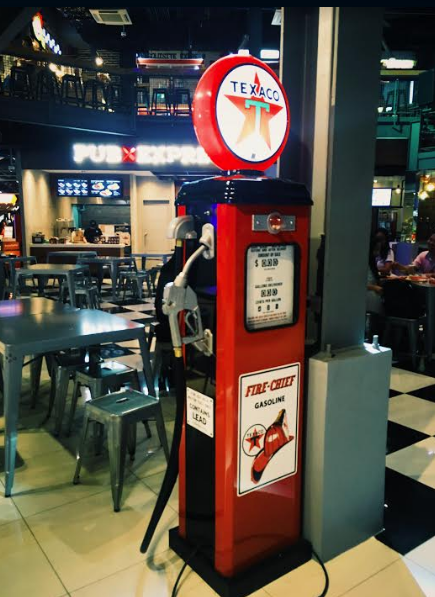 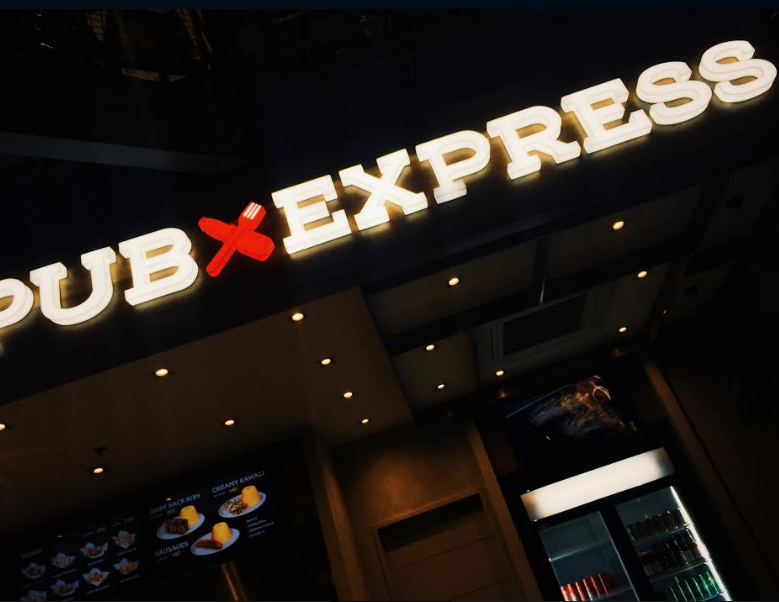 Nestled in the middle of the busy Manila university belt you'll find the newest and hippest food park. 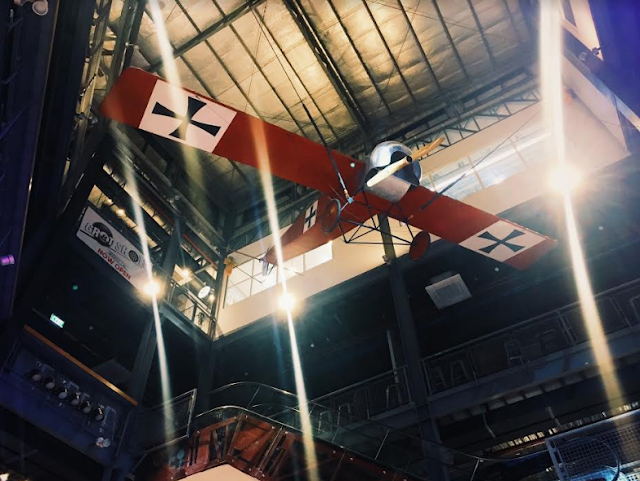 La Village has a food-park-meets-food-court modern feel to it (although I'm not quite sure what the warplane in the ceiling was for). It's indoors and airconditioned, which I personally feel is perfect for the Manila weather. 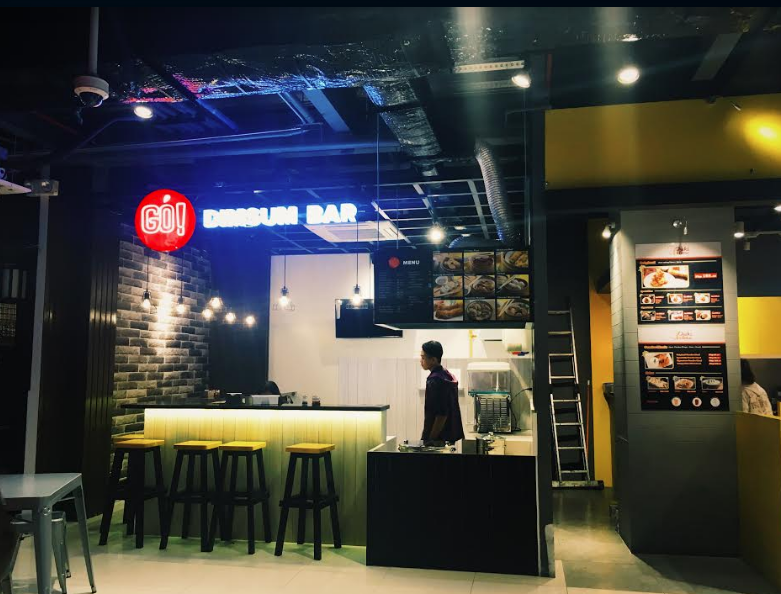 Foods options in YOUniversity Suites are varied, they even offer a full pledged Japanese restaurant and a budget-friendly dimsum bar right across that. 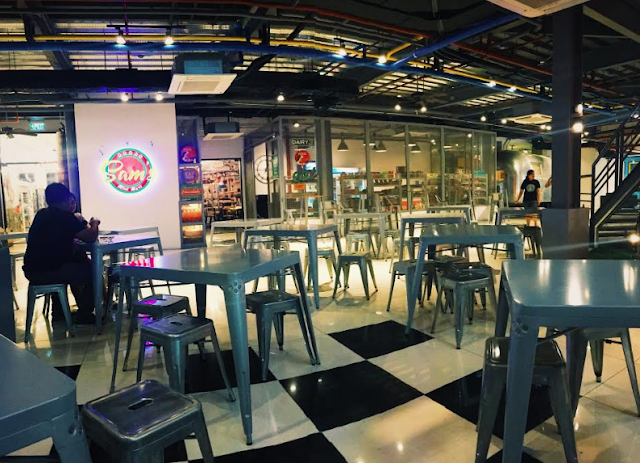 The place is perfect for a weekday college barkada dinner. All I really could think about while at La Village was how awesome it could've been if we had a place like this to go to back in college. See what I mean about the warplane? 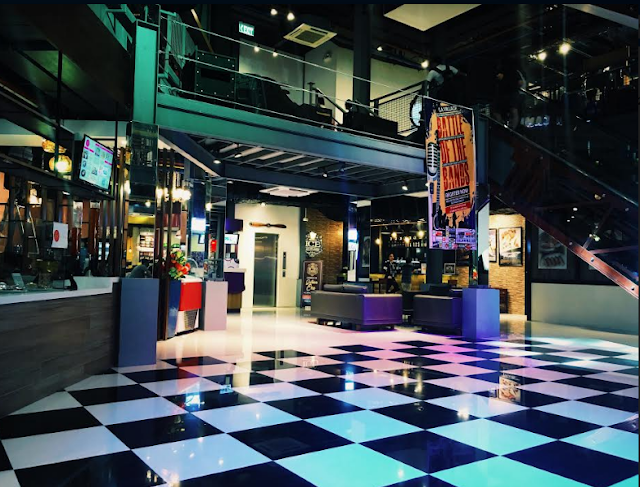 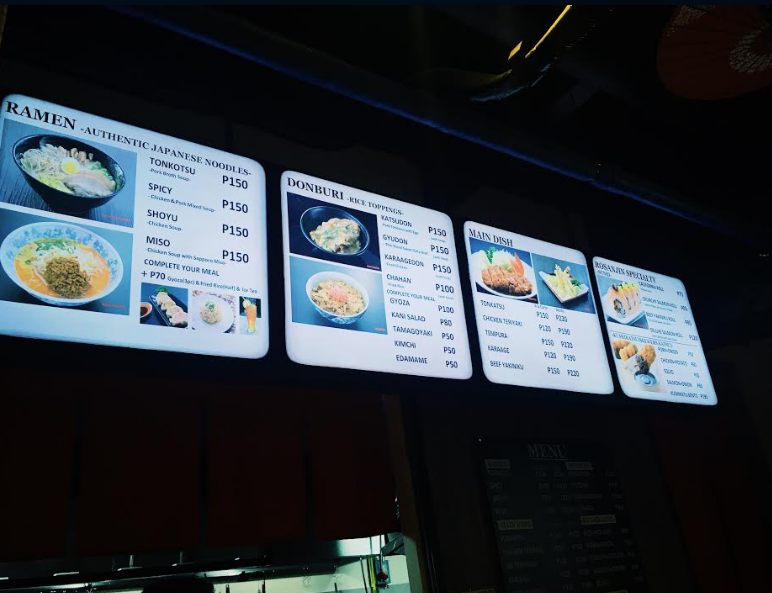 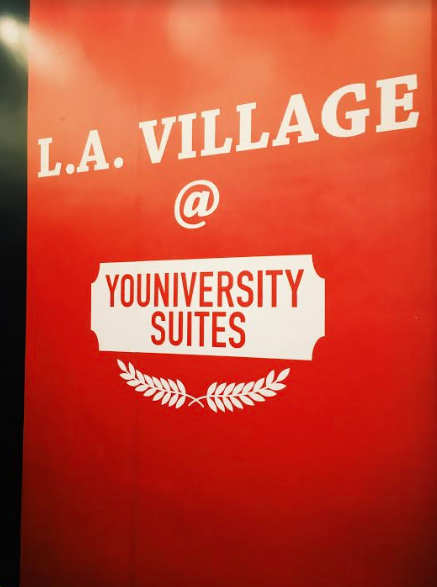 If you're heading to Ubelt any time, make sure to visit La Village by YOUniversity Suites.